Please use the following contact points to get in touch with Scholar. We aim to respond within one working day. 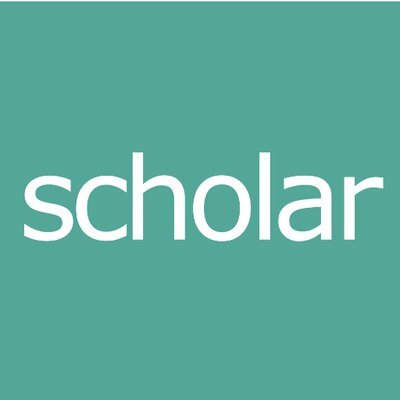 If you would like to submit a technical question to our support team, please email support@scholarwebservices.com or use the raise a ticket button below. If you would like to write to us, please send your correspondance to the address below.